A PhD in Philosophy with specialization in Metaphysical Counseling and Masters in Metaphysical Sciences from Arizona, Dr. Karishma believes that the theoretical education of rote learning has actually played a very little role in practically handling our emotions, believing in ourselves, and even dreaming big. To overcome these challenges, Principles of Metaphysics, Ho’oponopono and The Law of attraction play a major part. 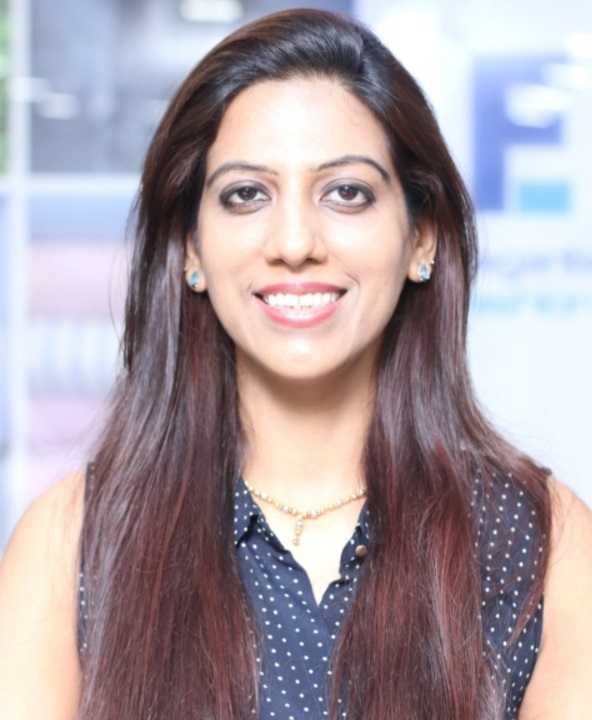 She has been interviewed and featured for her expertise in leading newspapers and portals like Midday, Afternoon DC, Hot Friday Talks, Tax Guru, Entrepreneur India, Health Site and Women Fitness. She is the Author of the popular Self help book -''The Healing Power of Words'', available on amazon worldwide. Dr. Ahuja conducts courses, talks and seminars for Children, Parents, Educators, Corporates, Business owners and Individuals to understand Meta-secrets to healthy, Wealthy and Happy living by offering a practical step by step plan to pursue their Goals and Achieve Results.